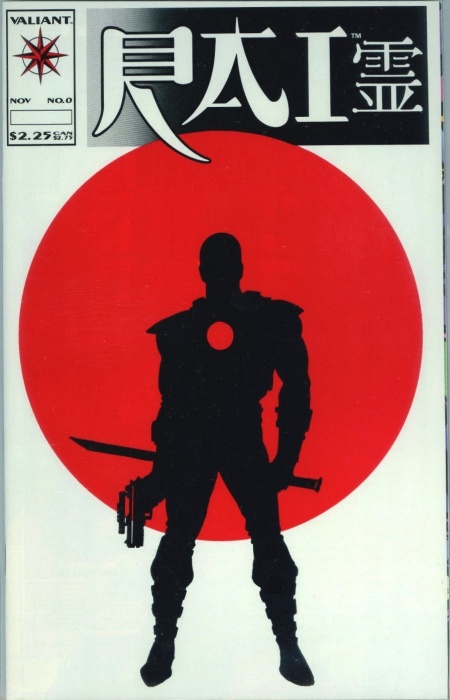 Comments: A "glossy" cover was used in part of the print run for Rai #0. Otherwise identical, CGC began identifying "glossy" and "matte" (regular) in 2015. Additional comments: Some differentiation has been seen in the market as a result of the CGC and CBCS notation for the glossy cover.